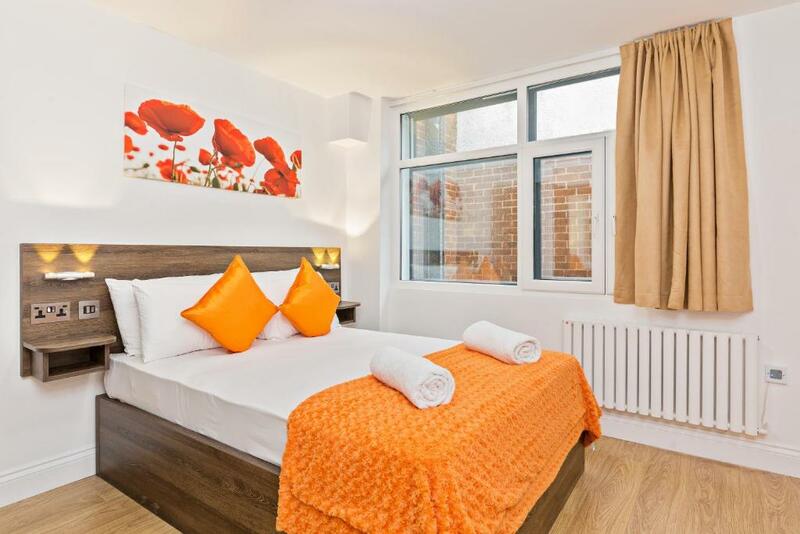 Bright, colourful stylish serviced apartments in Mill Street, close to the High Street in Bedford town centre. 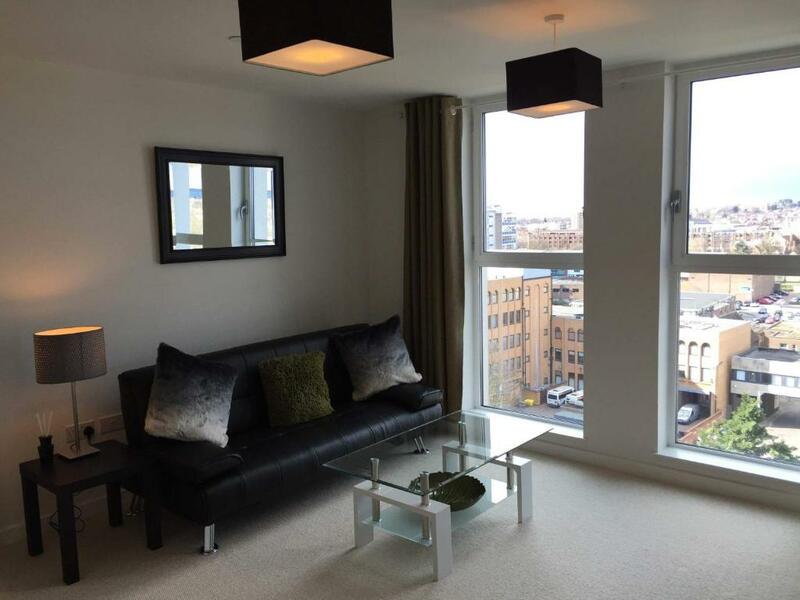 Each of the apartments is furnished to an excellent standard with attractive decor and fixtures and fittings. 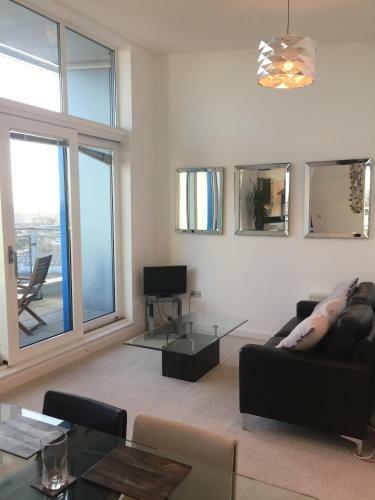 There are five apartments in total, each of which is a one bedroom flat with sofa bed included so can sleep up to four people. 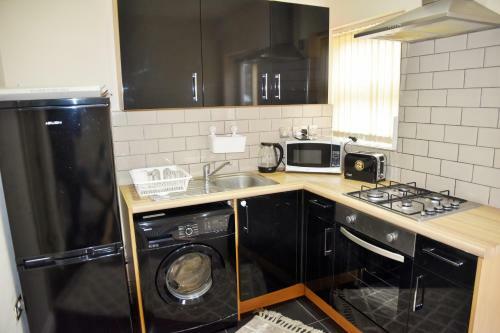 The well equipped properties all have a kitchen with appliances and benefit from free Wifi internet. 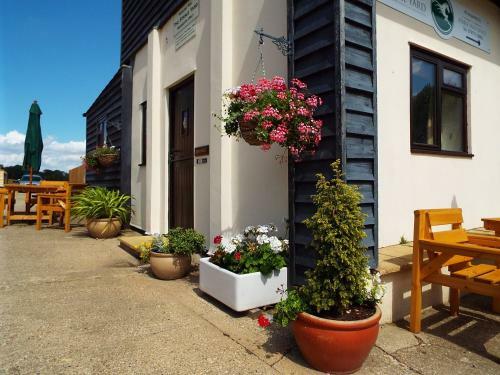 Popular self catering serviced accommodation in St John Street on the A6 just south of the River Great Ouse. 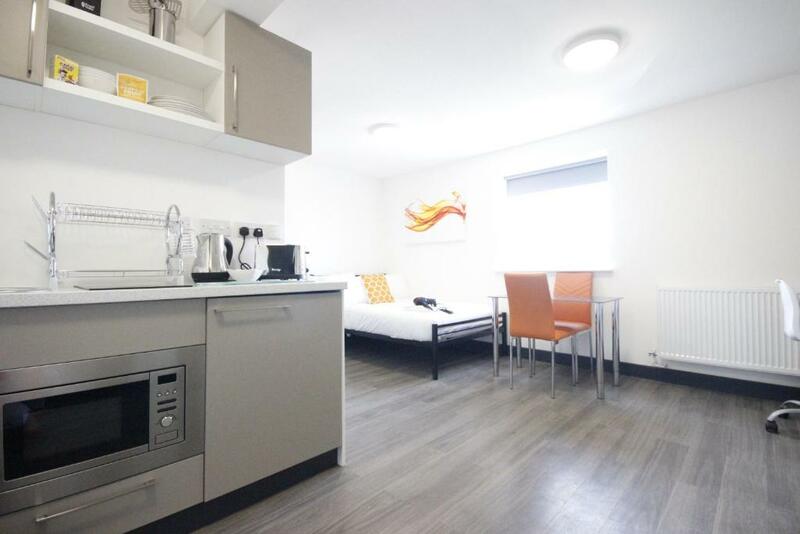 Stylish, modern serviced accommodation in Bushmead Avenue in Bedford MK40. 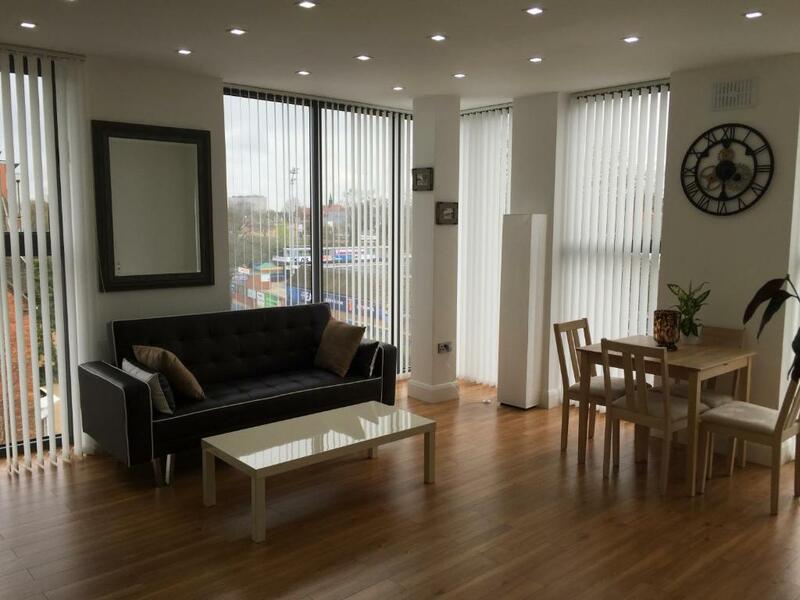 High quality serviced apartment opposite Bedford Hospital overlooking the River Ouze. 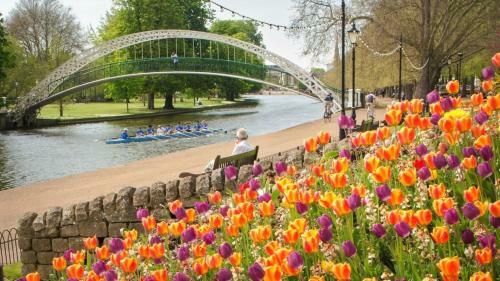 If you're visiting Bedford, the county town of Bedfordshire, for business or leisure and want self catering accommodation, then check out the Bedford serviced apartments listed in our guide including the excellent, and recommended, Metro Serviced Apartments in Mill Street, Beaconsfield Apartment and the Castle Quarter Apartment. 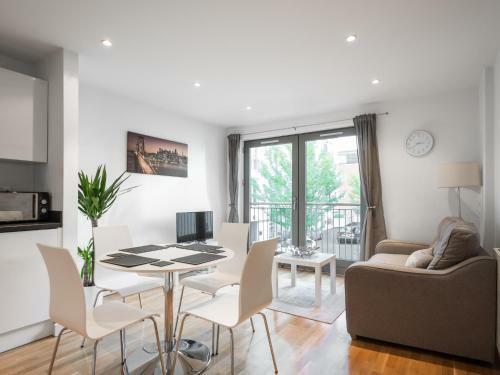 These Bedford apartments are ideal if you are visiting the town on holiday, to host visiting family or even to relocate to while you decorate at home etc. Bedford's premier sporting venue, with the best facilities and activities for the whole family to stay fit and active. The Higgins is an art gallery and museum arranged across a complex of old brewery buildings in the heart of Bedford. Free entry is available at The Higgins. Leisure park in Bedford with a Cineworld cinema, Pizza Hut, McDonald's and Fitness First. Shopping centre in Bedford with branches of Primark, Boots, WH Smith, Topshop, Specsavers, Greggs, Pandora, Fraser Hart, and more. Bedford Railway Station is managed by Thameslink with services on the Midland Main Line from London St Pancras to the East Midlands. Milton Keynes has a busy town centre and thriving local business community.